What Can I Do to Prepare for Climate Change in Tantramar? How do our food choices impact climate change? 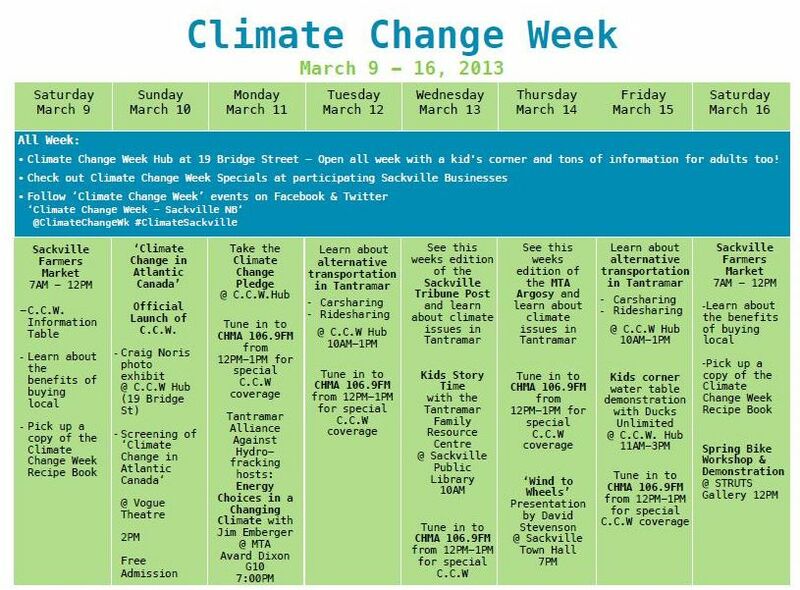 Climate Change Week Recipe Book – A Seasonal, Local Recipe for Each Day of the Week!